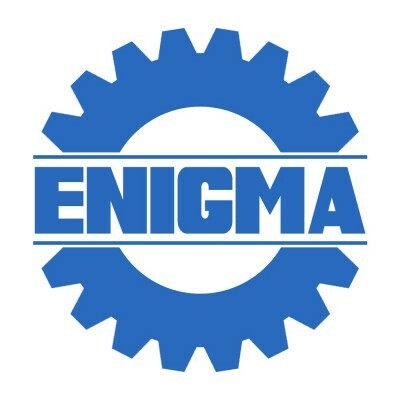 Enigma prides itself on two things, competitive play and high spirit. People come from all over to play for Enigma because of our success in combining those aspects of ultimate. We are an open team based out of Dayton that practices 6-8pm on Tuesdays and Thursdays at Forest Field in Centerville. If you have any interest in playing or practicing, please reach out to our captains, Stinky Pete and Andrew Wiebe and they will hook you up. Not saying that you need any assistance in hooking up, but if you do, they will be there for you.